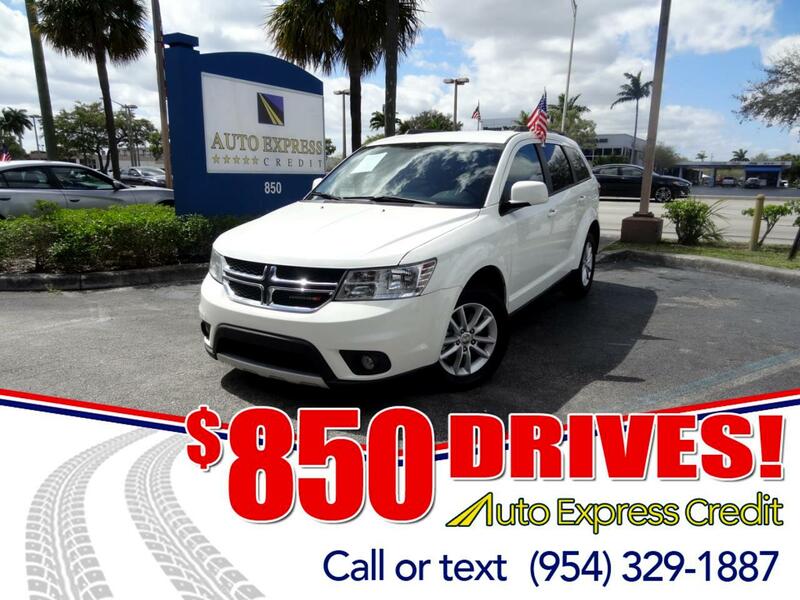 If you need a minivan but don't want a minivan, the Dodge Journey is for you. Except for the doors, that's basically what it is. It's the most affordable seven-seat crossover on the market. It's also the longest running without a redesign. It hasn't gotten the attention of Chrysler in the way that the Dodge Durango or the Jeeps have. Chrysler's fine 3.6-liter V6 is the upgrade engine and is necessary to move the 5000-pound Journey. It makes a that's-more-like-it 283 horsepower and 260 pound-feet of torque, mated to a 6-speed automatic. Front-wheel drive is standard, and all-wheel drive available. Because of its ancient design, the Journey doesn't score all that well in crash tests. It gets an acceptable four stars overall from the NHTSA, but scores a Poor on the IIHS's difficult small-overlap frontal crash test. Still, the thing is, the base Journey SE is special. There's nothing like its affordability and utility. The Hyundai Santa Fe with three rows is a better car than the Journey SE, but it's more costly. The upper-scale Journey models with the V6 are better, but no better than their competition.